The DEMA Audrey Top is now on sale! It's been marked down from $138 to $110 and is still perfect for Summer! 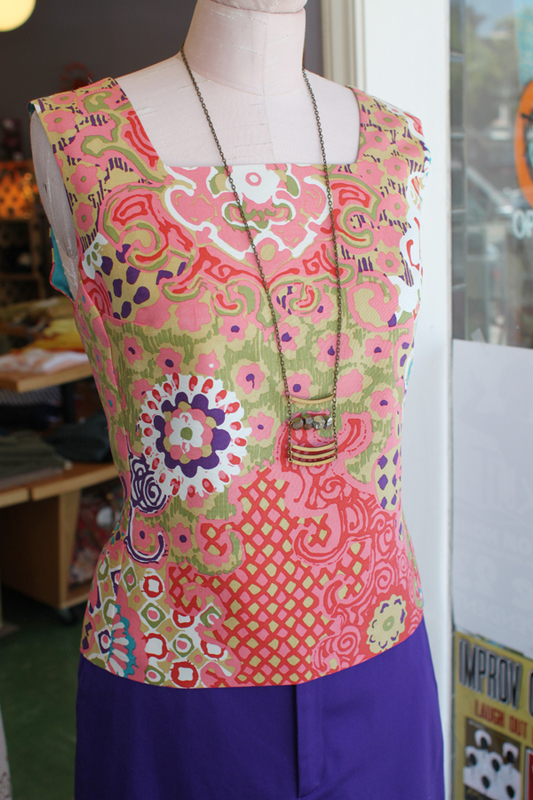 Pair with capri pants or a skirt and you'll be styling at the BBQ. 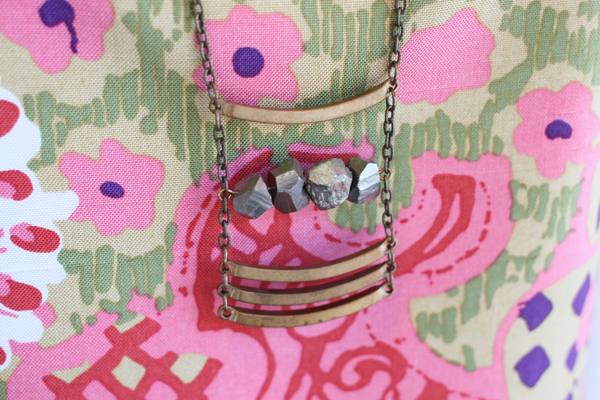 We love it paired with a gorgeous necklace from Mineralogy ($104).